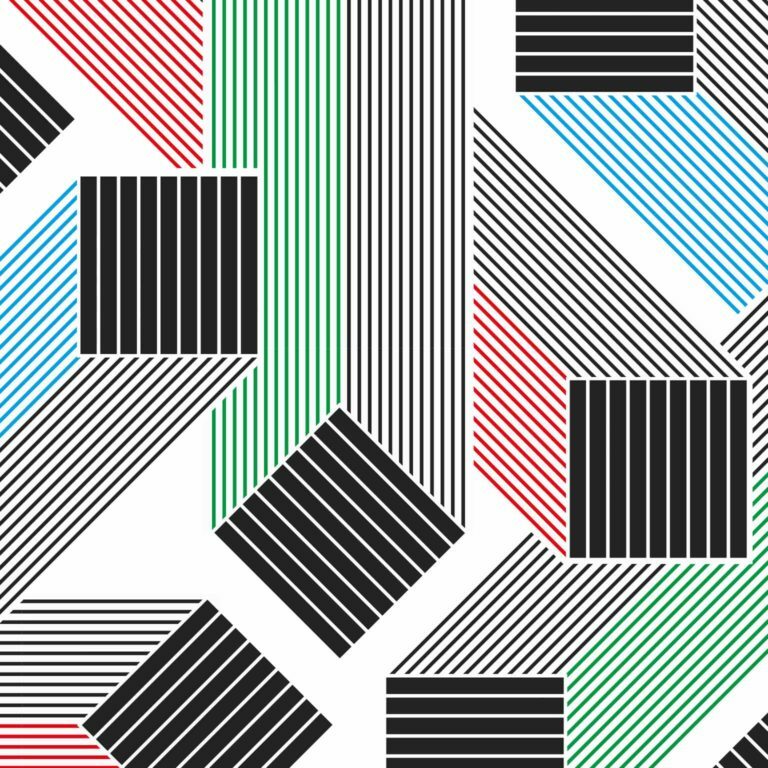 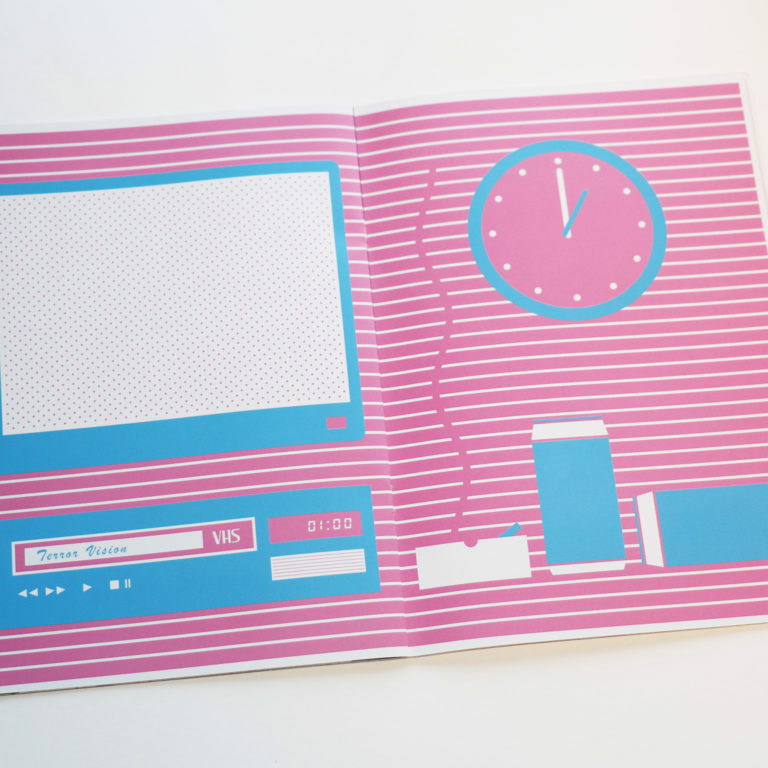 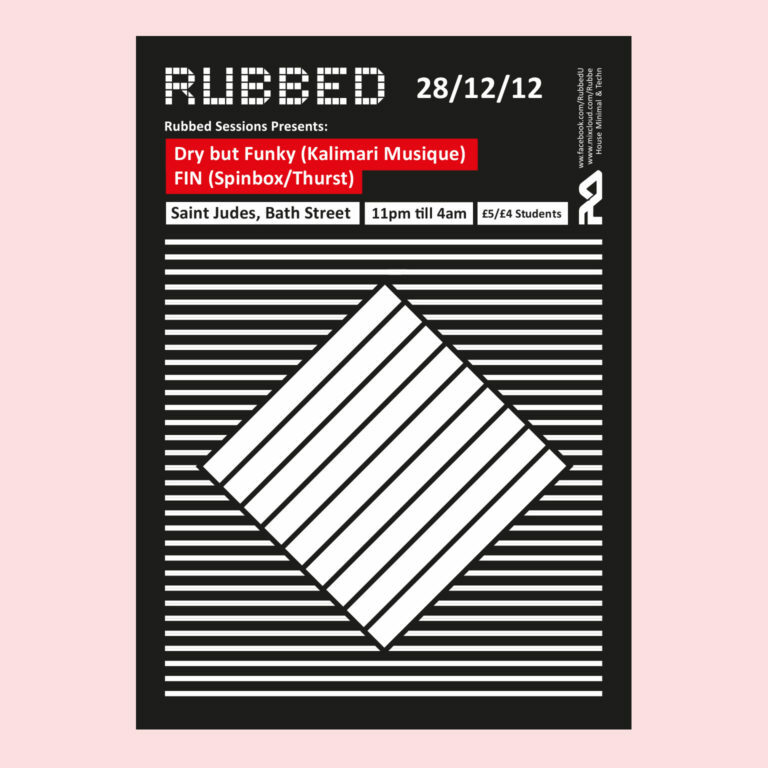 I created the identity and posters for Glasgow based party collective - Rubbed. 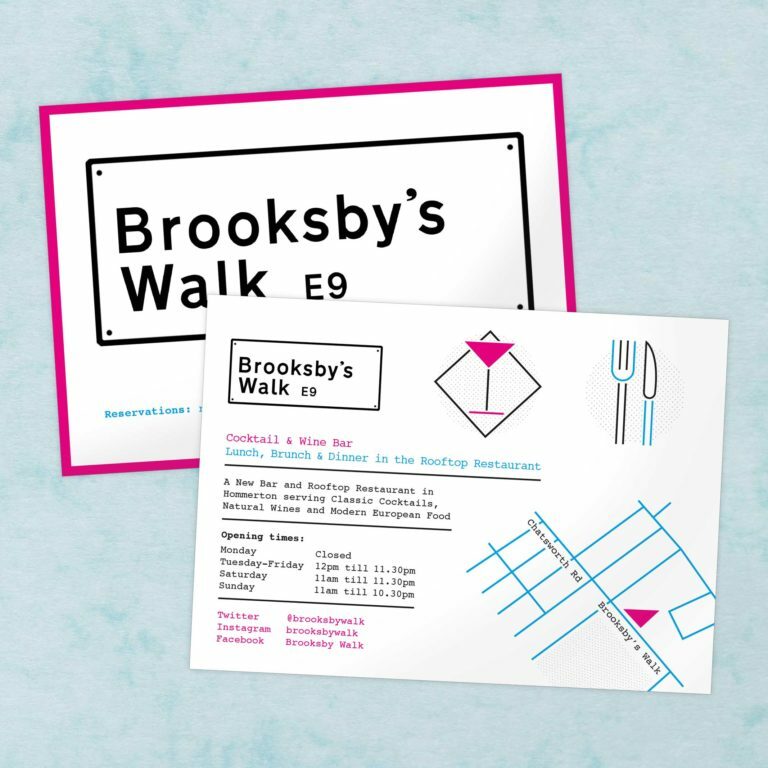 Identity and illustration set designed for East London rooftop cocktail & wine bar - Brooksby's Walk. 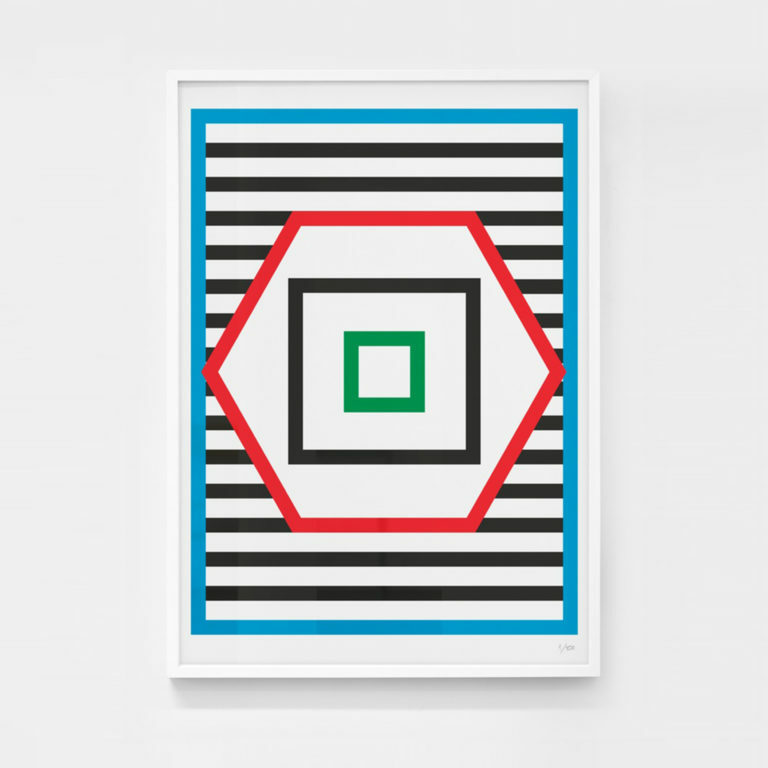 I created a poster for London based party collective – Future History.